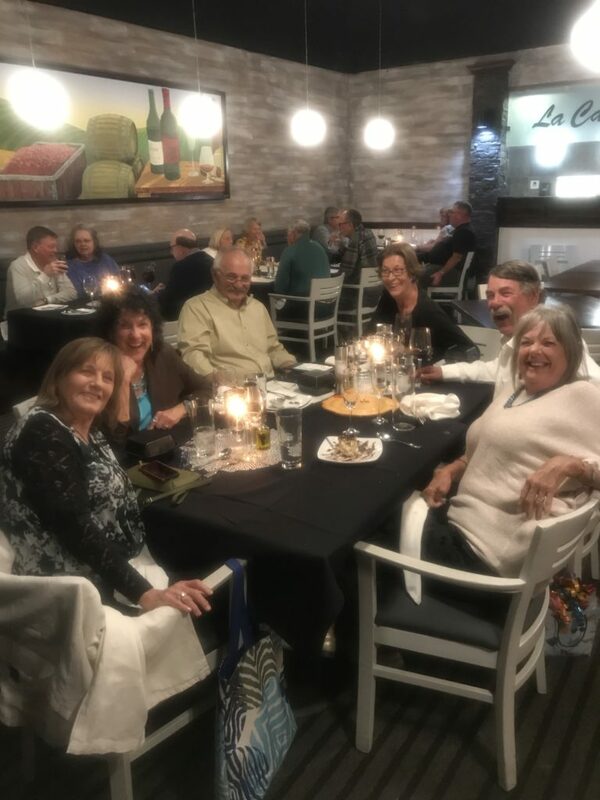 My birthday week allowed me to dine at four different Tucson Restaurants with friends and family. What a wonderfully yummy week! Bub and I enjoyed the $50 Filet Mignon and Lobster that Flemings features every Monday night. The service is always friendly and makes me feel special. We started with Happy Hour wine that we took to our seats. I want to go back one day before long and try the Happy Hour Surf and Turf Sliders with lobster, crab and filet for $11. Warm, fresh bread and wedge salads came first, loaded with blue cheese. 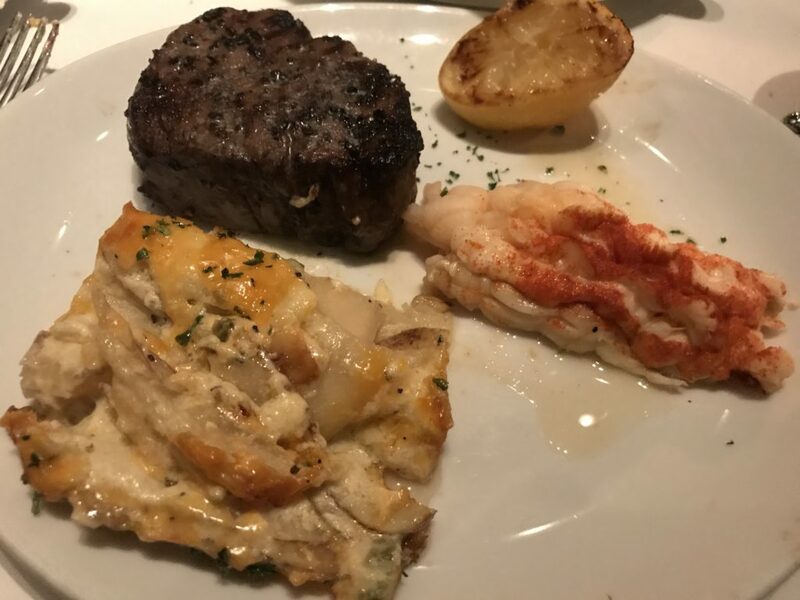 Then, on to steak, lobster and Flemings famous potatoes. Needless to say, we went home feeling very decadent. 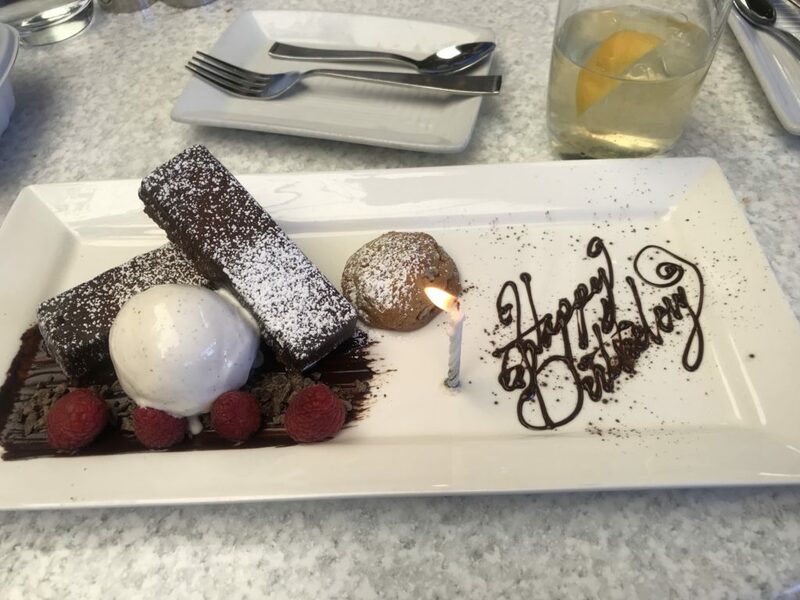 I paired the Lava Cake with a glass of Champagne and made a wish when I blew out the candle. Thank you Bub! Carol Porter and I share the same birthday. Marcia Spiess’s birthday is the week before. So, we enjoyed a leisurely lunch at Vivace’s. David, our waiter, took very good care of us. We began with some Chandon Champagne and presents all around. Marcia chose the Eggplant Lasagne ($14) which was accompanied by a large mixed greens salad. Although delicious, it proved to be too much and she took enough home for lunch the next day! 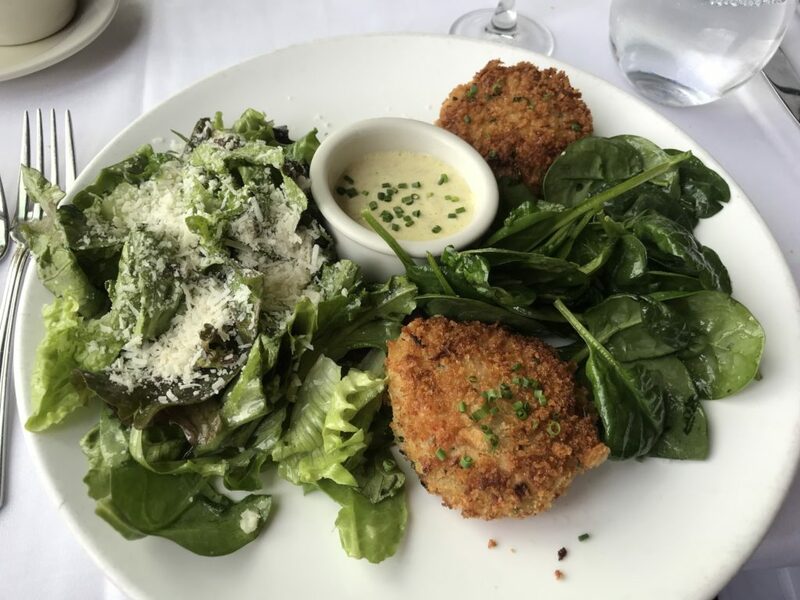 Carol and I both chose the Shrimp and Crab Cakes ($19) served with a tangy, asparagus aioli and spinach, arugula and mixed greens with plenty of fresh parmesan cheese. 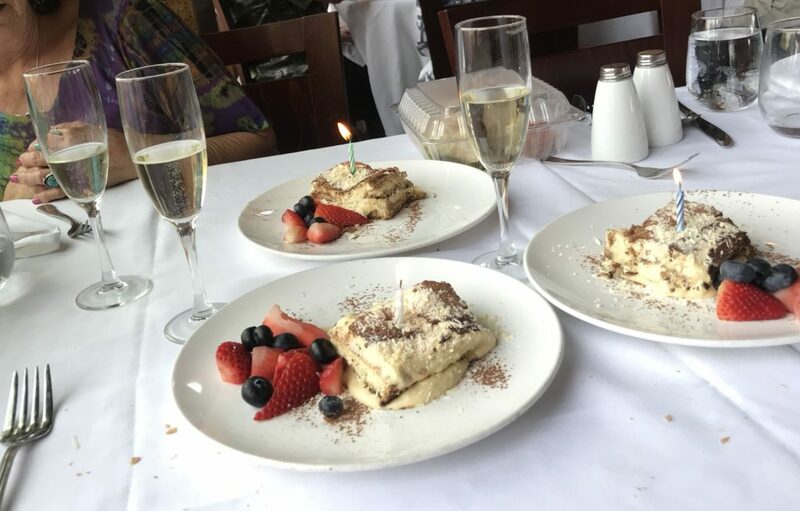 None of us could finish our complimentary Tiramisu, but we did each get a candle to blow out and a wish! Thank you Vivace’s for the gift of the desserts! Love the view from here whether it is the mountains to the north or the city view to the south! So, I totally forgot to take pictures of the food here. But you are probably now hungry from looking at the first two meals! I’m savoring them all over again posting and sharing. My next birthday celebration was hosted by good friend, Frank Gordon at Ragazzi. Located at Oracle and Magee, none of us had eaten here. I’d recommend it, but you probably want to have a reservation. They were full and crowded. 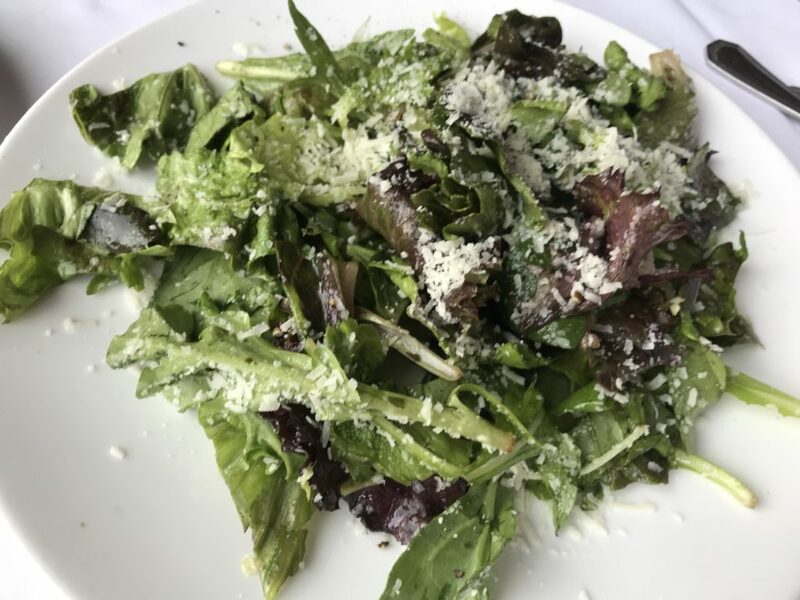 New to North Tucson, we heard Ragazzi has delighted diners at their Nogales and Green Valley locations for several years. We started with crispy calamari that was prepared perfectly–not rubbery as so often happens. The antipasto plate was small, without greens, but with some wonderful vegetable morsels, meats and cheese. 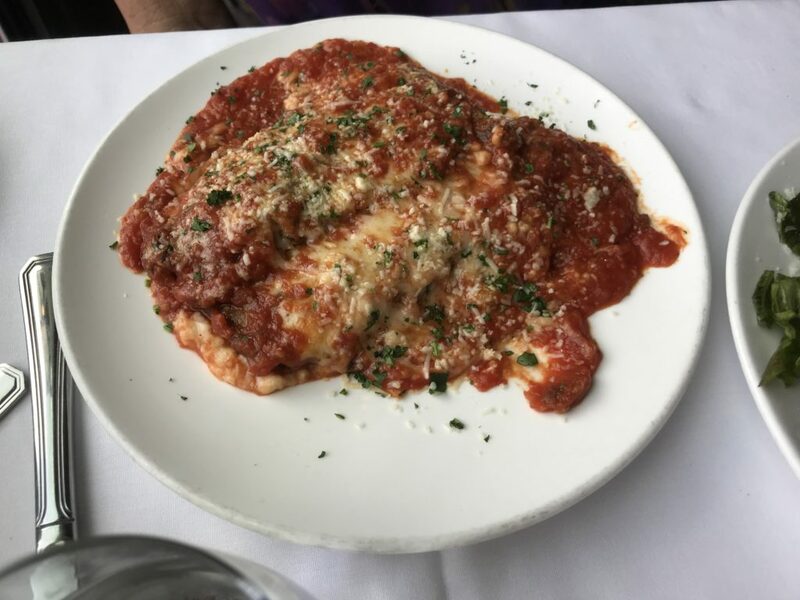 For dinner, Gail and Bub enjoyed their lasagna. 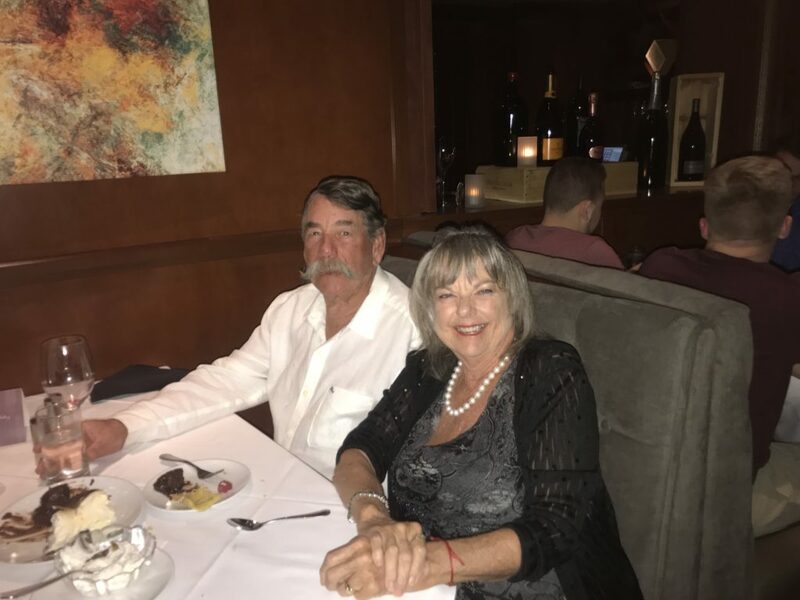 Frank and Karen had the Veal Marsala over fettuccini and Marcia and I had Veal Piccatta with plenty of capers and a nice sauce that was tasty as could be. We ended the dinner with a complimentary Tiramisu and forks for everyone. I got to make another wish and was serenaded to in English AND Italian! We will go back! Gosh…are you full yet? I have gained weight this week. 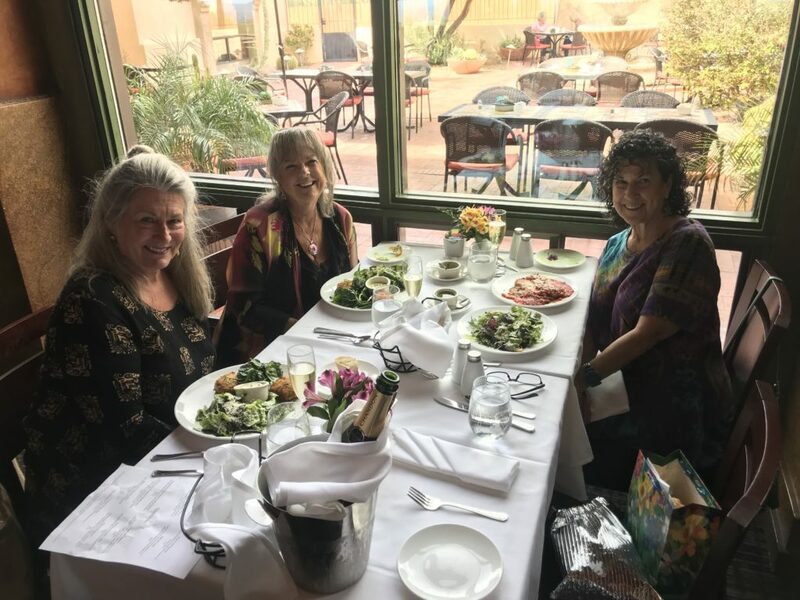 The final restuarant celebratory meal was at Wildflower with good friends Catherine and Arlene, who were responsible for me ending up in Tucson 42 years ago! Doesn’t that look yummy? 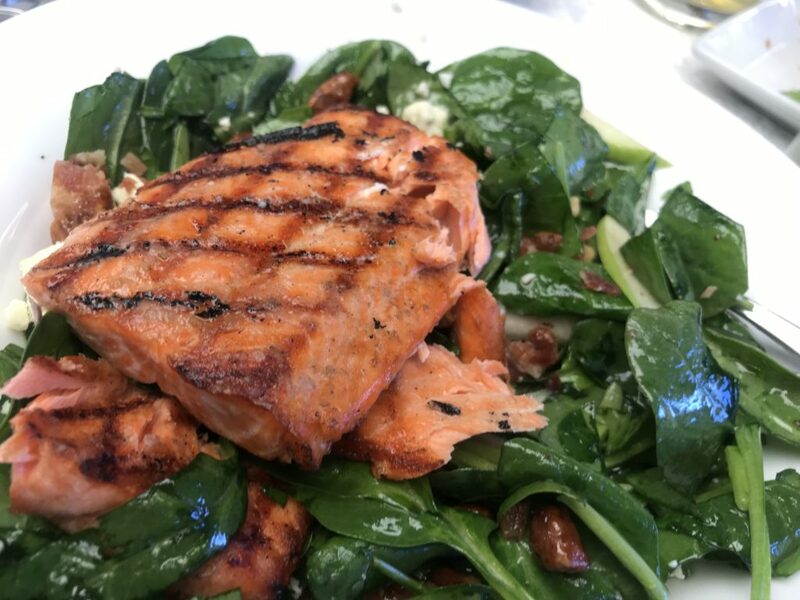 Wildflower’s Spinach Salad ($20.50) with pecans, crisp, tart apples and cheese is so good and even better topped with a generous grilled portion of Salmon. This was my day for the to-go box…. 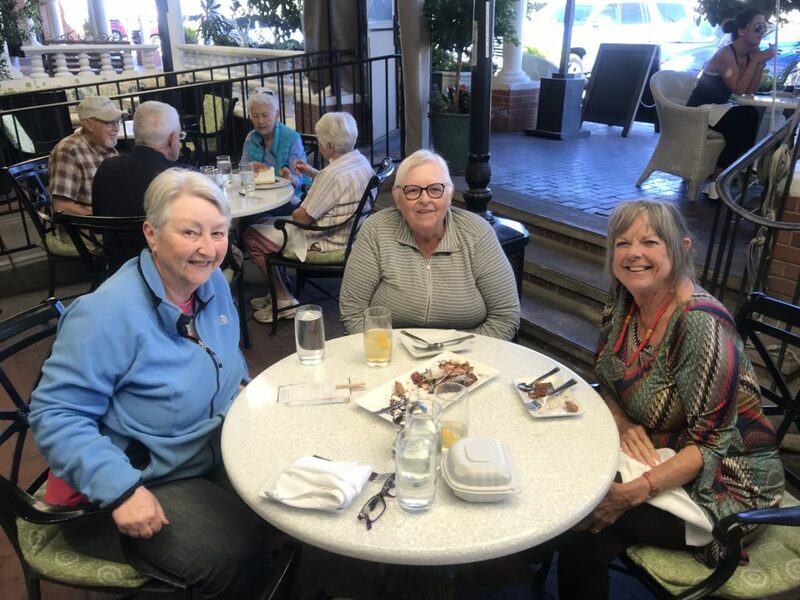 Catherine and Arlene enjoyed the Pastrami Sandwich ($13) with fries and what they said was delicious cole slaw. But wait……Bub had told me that Wildflower had just gotten an award from the Northwest Explorer for having the BEST desserts! 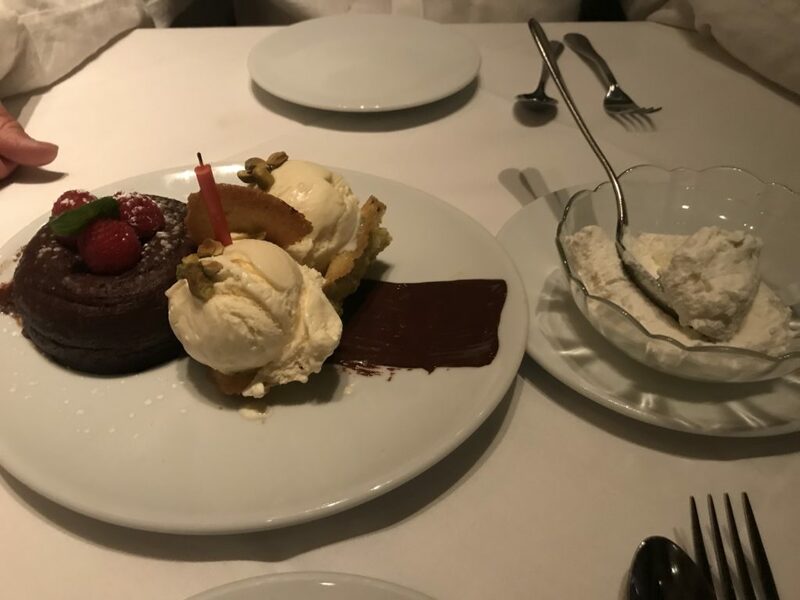 The server said I could have any of the desserts for my birthday. Chocolate lover that I am, I chose this one, called Bars of Sin. 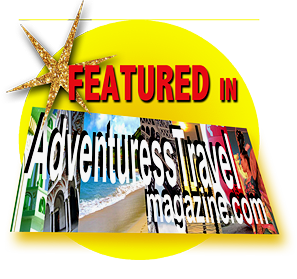 Beautifully presented and even more deliciously prepared! Finally, lots of gratitude to Dawn and family and Richard and family for one more celebration at Dawn’s house on Sunday. 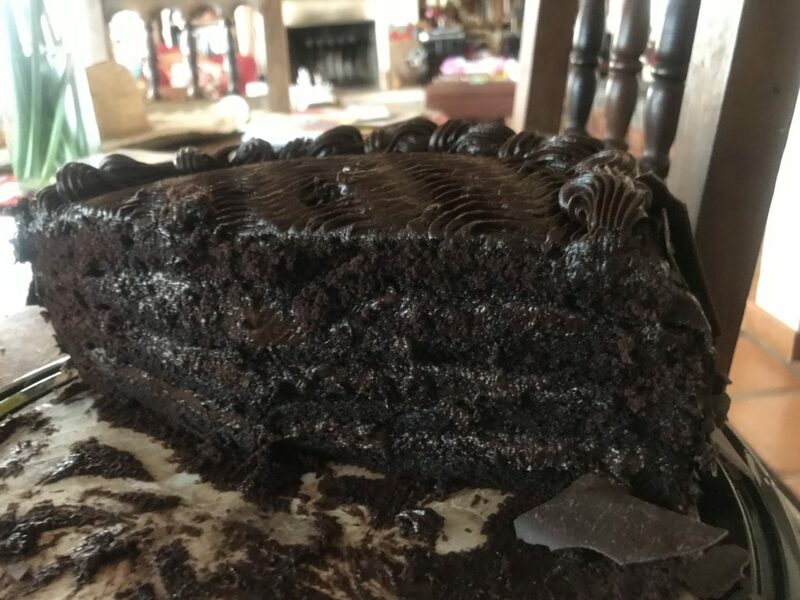 Repleete with perfectly cooked steaks and my favorite (Death by Chocolate) Costco Chocolate cake!!! What an amazing week! I love birthdays…. it becomes more and more special each year as the numbers get bigger and bigger. I’m planning on hanging around for another 365 days to get to do this again! It’s the proverbial “Trip Around the Sun”, enjoying each and every day! A BIG thank you to all that helped make me feel so special and loved.